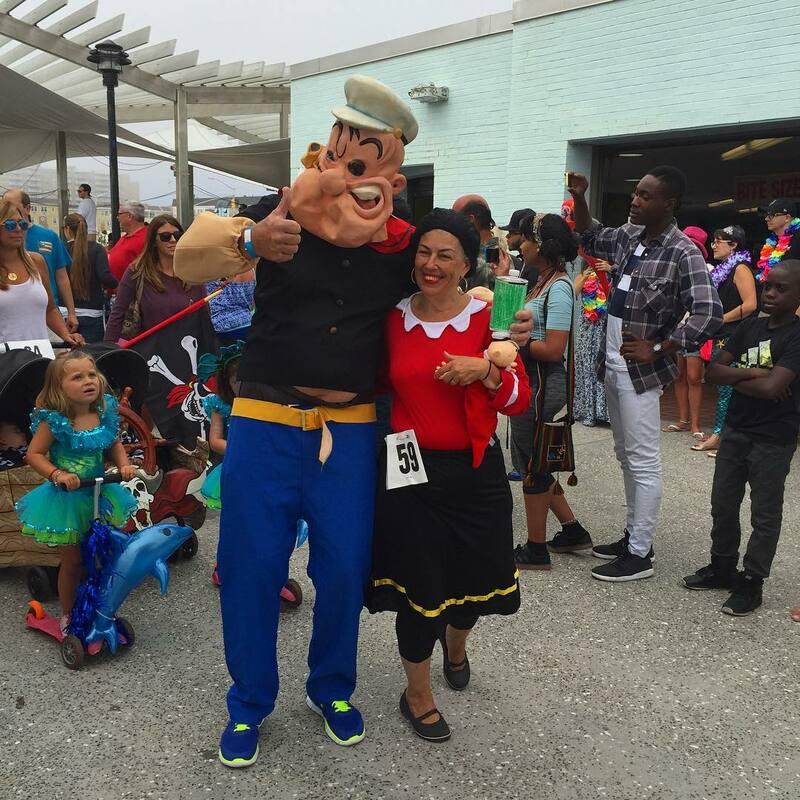 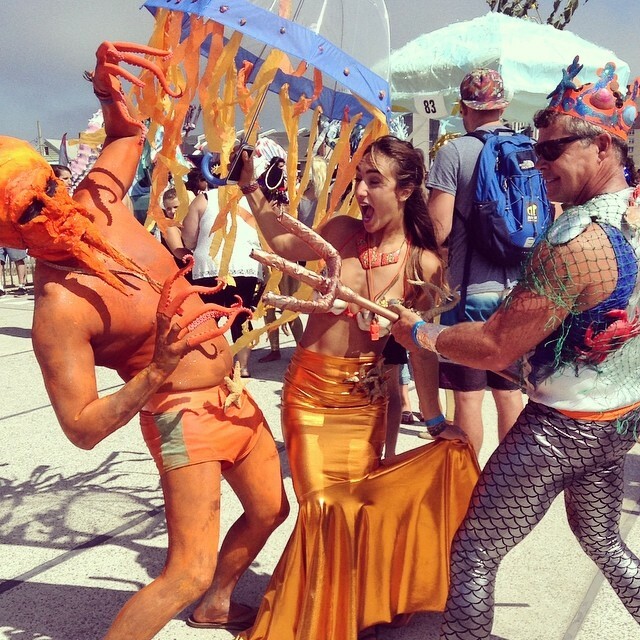 The Poseidon’s Parade is a free family-friendly art parade that encourages creativity and artistic expression. 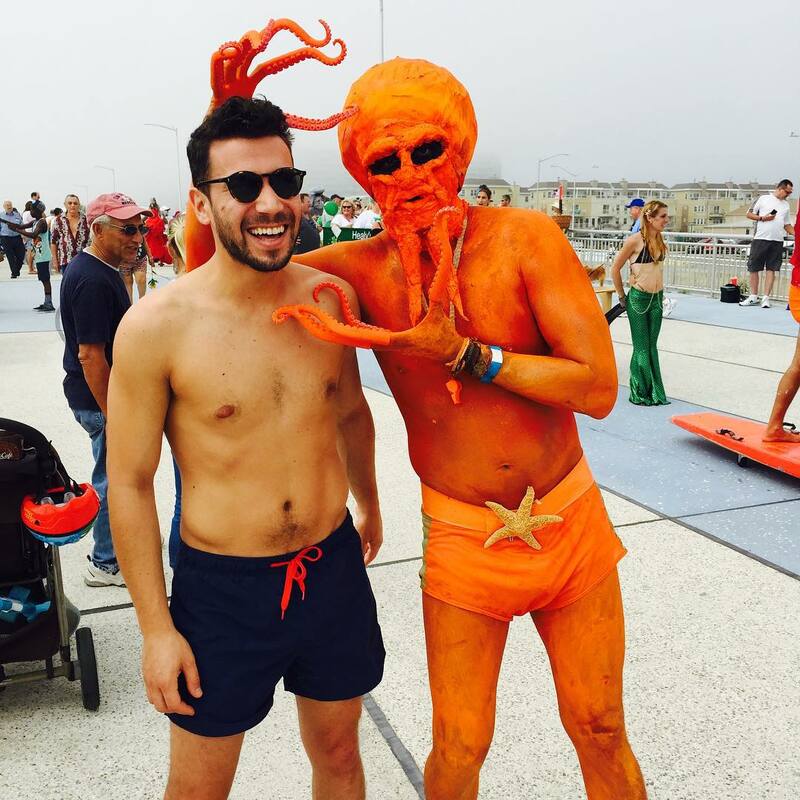 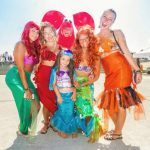 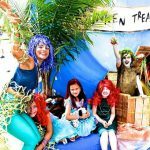 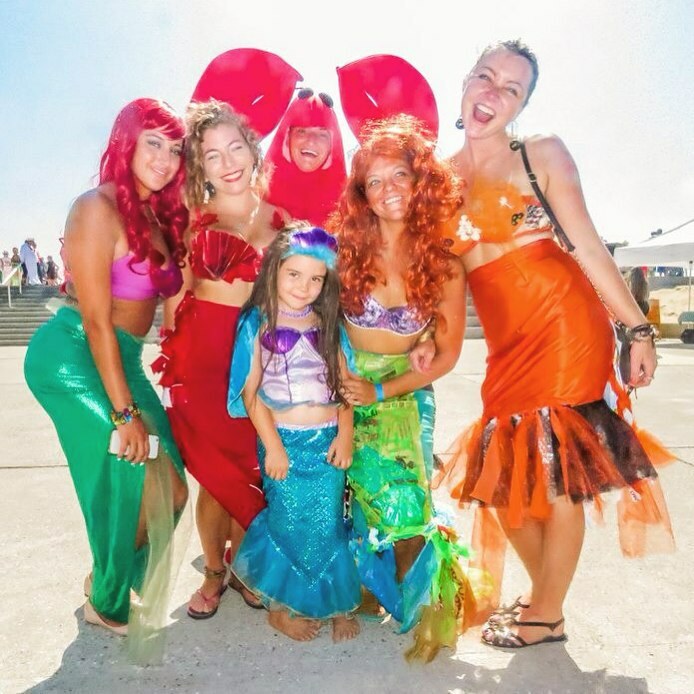 It is the work of the Rockaway Mermaid Brigade, the locally-run float that has represented the peninsula at the annual Mermaid Parade in Coney Island. 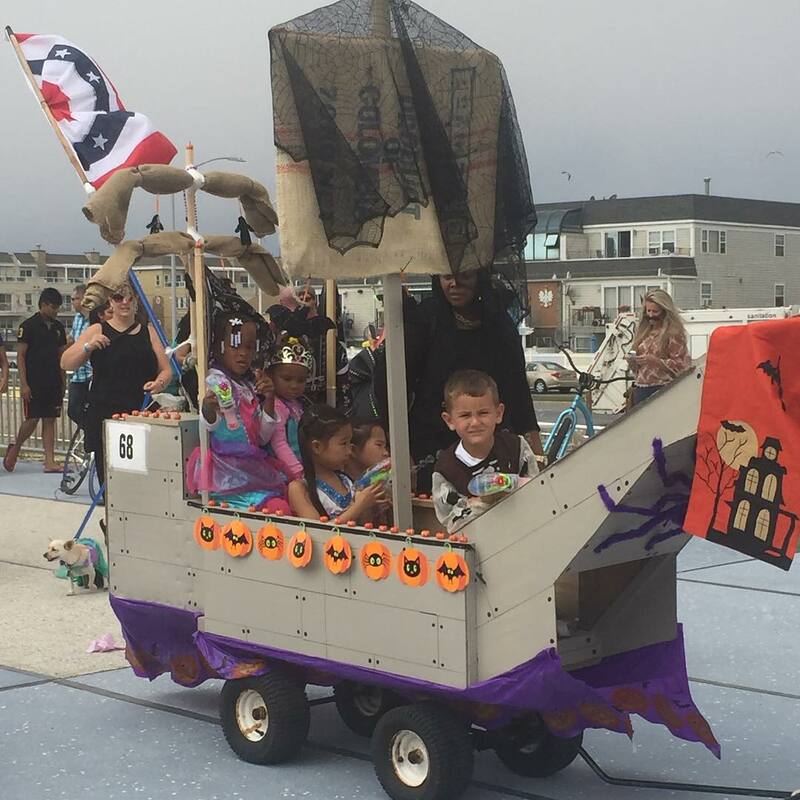 After winning best motorized float two years in a row – and having a blast for many, many other years – they decided, with support from community board 14 and the Parks Department, to bring a parade across the bay. 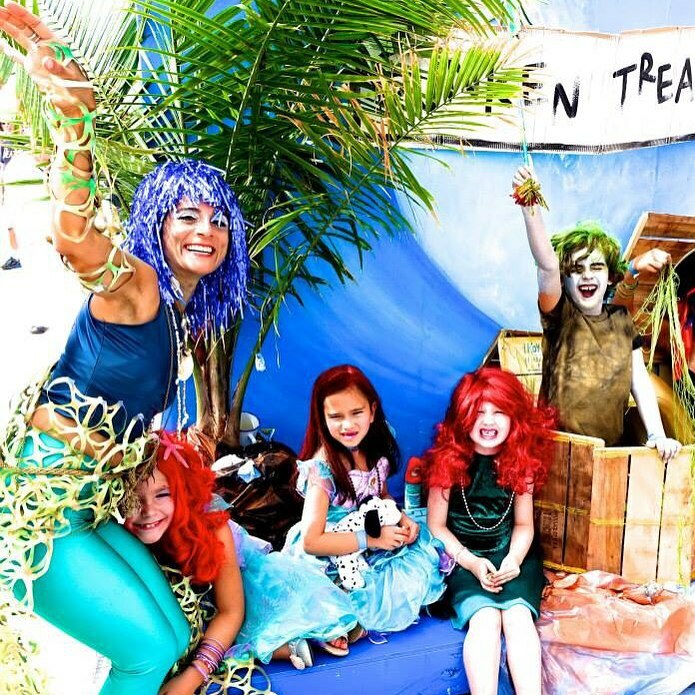 After the parade, kids and their families can celebrate in the Under the Sea Lounge with DJ, face painting, hula hooping, the Parks Department mobile playground, crafts and other activities.